The Faber-Castell Essentio Matte Metal Fountain pen. Faber Castell Essentio is perfect for young at heart pen enthusiast who loves writing. 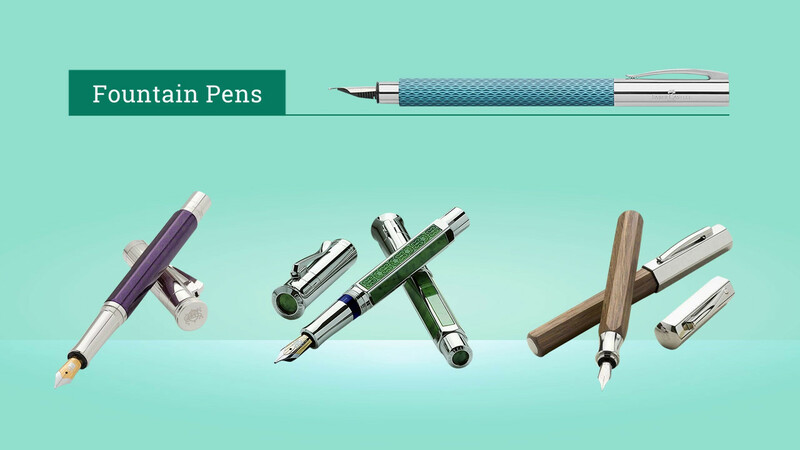 Classic and Elegant, Essentio pens can be held snugly in palm of hand and experience smooth and effortless writing. Dimensions 8.3" x 1.2" x 7.5"